Users List View is used to view and search for users. Each user has an individual User Profile including Login, Name, Role, E-mail, Photo, Signature scan and the Active status. 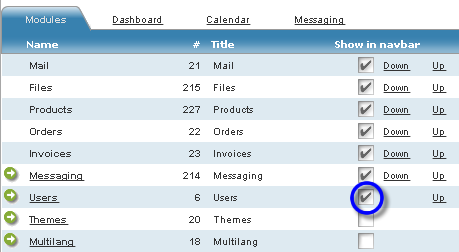 Click the Users button in the Service Modules navigation bar in Dashboard. Configure your system default Navigation Bar to view the Users module and conveniently access the Users using standard Navigation Bar. Open the Vedatrak Users.fp7 file directly.